Did you miss this – I did. I opened the email from Luke only to find the round had closed. One poor soul-be investor tried to invest only for the request to be denied. 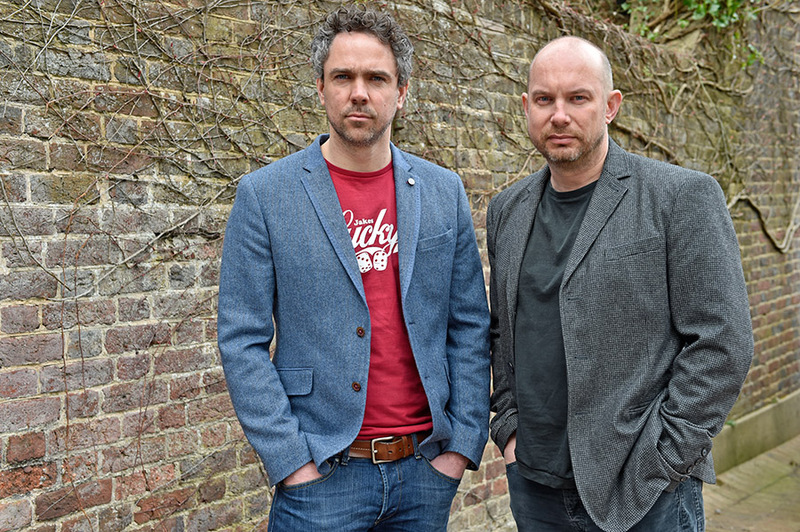 Crowdcube raised £1.2 million in just 16 minutes from 142 investors. The minimum investment was £1,000 and the average investment was £8,500. This was 12 times faster than the previous record for the fastest crowdfunded pitch and set a world record for the fastest equity crowdfunding raise. This followed the announcement last week of £3.8 million of investment from venture capital firm Balderton Capital. Darren Westlake, CEO and co-founder comments, “We’re delighted to have the crowd investing alongside one of Europe’s leading VCs. The demand was unprecedented and is a fantastic endorsement that reflects our dominant position in the market. We’re relishing the opportunity to accelerate our growth and international expansion further.” Balderton Partner Tim Bunting, who will join Crowdcube’s board of directors said: “We love the way Crowdcube is disrupting and democratising investment into businesses seeking growth finance.” Balderton state that They “invest for the long haul – never ‘quick flips’ – and we look for companies with a similar perspective“. In June 2014 Crowdcube launched its Mini Bond product. River Cottage, raised £1 million in less than 36 hours and Chilango is overfunding at the moment at £1,324,000. Hi Lawrence, My name is Yen and I am a 20 years old freelancer following photography. My project is running in 20 hours and I am trying to make people spread out their words for the campaign. I did send you an email about my project. I am really thankful that i know your site while i am launching my project. Your site is great for tips and experiences. I know you are extremely busy but I am hopeful that you can take a look at the project and support me with the idea of using social media to get the goal in the first 12 hours. That is why I leave a comment below your article about Crowdcube’s success. I think you are intersted in this. Please check out my project.. Thank again for your great site as well as your kindness.